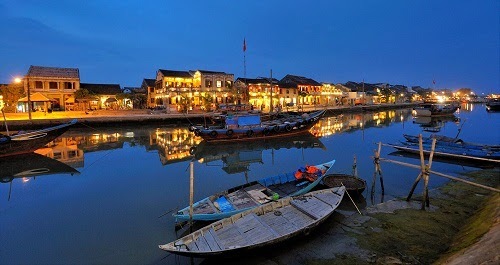 The UN-Habitat Regional Office in Asia has chosen Hoi An for the 2013 Townscape Award. The award ceremony is scheduled for November 20 in Japan to highlight and honor significant efforts made by Asian cities for the improvement, revitalization and creation of a beautiful and harmonious townscape that is safe, sustainable and with respect to history and local culture. 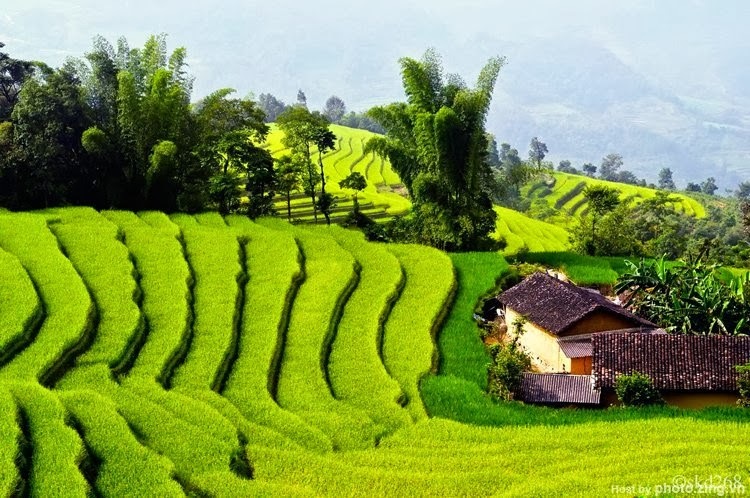 The ancient city, one of two UNESCO-recognised world heritage sites in Quang Nam Province, has made efforts to build a green and clean city based on sustainable development, the vice chairman said. Covering on an area of 60sq.km, the city has developed 22.5sq.km of agriculture and forest and 11sq.km of lakes and channels. 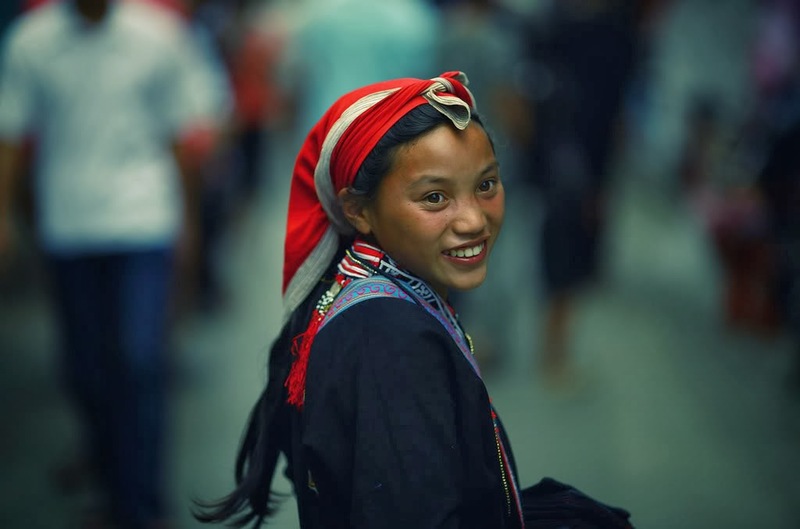 The central city was the first city in Viet Nam to host a Car Free Day and the first location in the central province launching the 3-R (reduce, reuse and recycle) programme while lifting the use of reusable bags. The city has successfully organized a pedestrian street in the old quarter since 2002 and installed a solar-powered lighting system in the city's Hoai River Square. 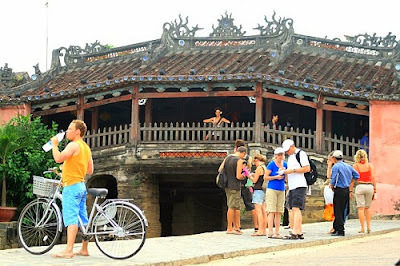 A survey showed that 27 per cent of international tourists visited the city to learn about the culture and history of Hoi An, the My Son Sanctuary and the biosphere reserve of the Cham Islands. Earlier this month, the world’s premier travel magazine Conde Nast Traveller named Hoi An as the second best city for tourists in Asia after Kyoto, Japan. 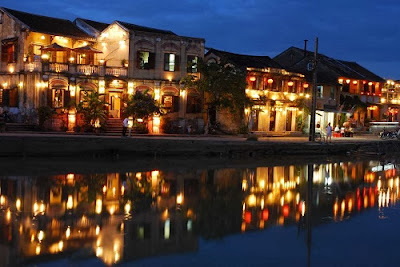 This year, the US online news site Huffington Post listed Hoi An as one of seven must-visit places in Vietnam, calling it as a hidden gem.